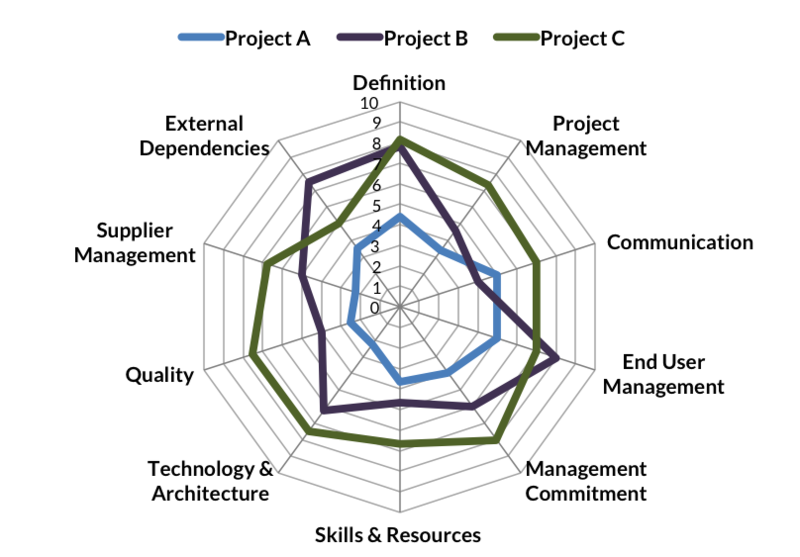 Most large complex projects and programs are delivered late, over-budget and fail to realise the benefits that were expected for the business. In addition to the budget overrun and lack of benefits realisation, the outcome usually impacts the credibility of the responsible organisation. Independent Program Assurance proactively addresses the major risk factors of the program or project from mobilisation right through to go-live, ensuring that your success criteria can be realised and it delivers the expected benefits. It provides visibility for the Program Sponsors and Steering Board to determine if things are really on track and what actions should be taken to achieve the program goals. Alkira’s Program Assurance performs the role of a second line of defence to ensure that program goals are achieved. This is particularly important on large critical projects & programs where the consequence of failure would have major financial and business performance implications. 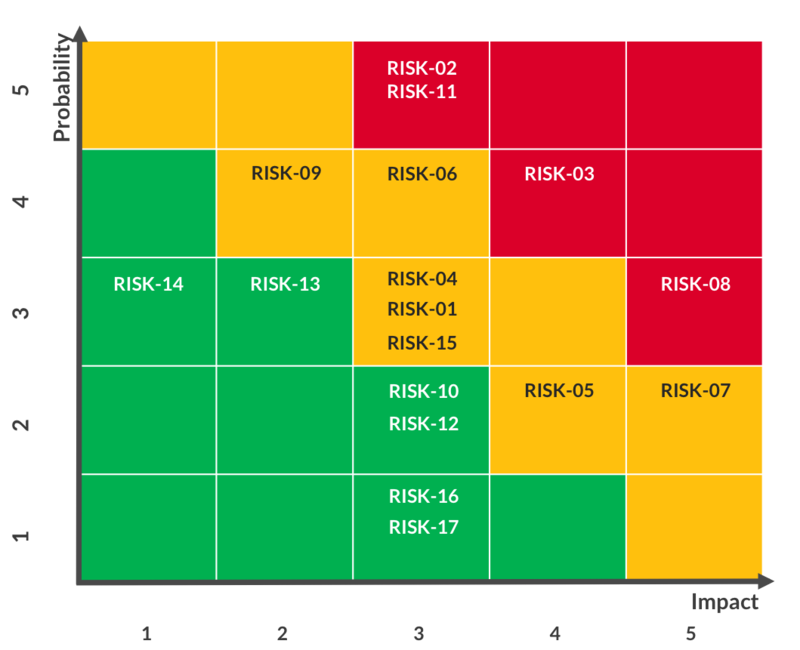 During the mobilisation phase, independent assurance will determine if the right governance, processes and team are in place, together with an assessment of the major risk factors that could send the project off track. During these reviews we support the project team with processes, tools and experience as needed. Further program assurance reviews are performed, comparing to the initial baseline to track progress and address new challenges. 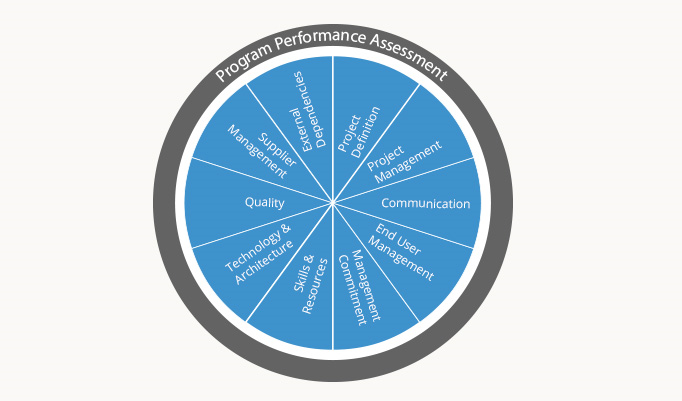 Our Program Performance Assessment covers the 10 major areas that drive program success and failure. When performed at different stages it provides an easy way to track progress and highlight areas that need urgent attention.